Often I’m contacted by models looking to see if I am willing to do a photoshoot for them at no cost, in exchange for using them as a model for my own portfolio or submissions. This is also known in the industry as “Time For Print” of “TFP”. Although I love to shoot beautiful people, this is just not feasible. If you are serious about getting good professional photos, whether its for your your own portfolio, social media, website or submissions, wouldn’t you think that it would be really important to invest money and time into doing it right? Sure you may get that photoshoot free or at a discounted rate if you look around, but you are running the risk that you may end up wasting your time and/or money. 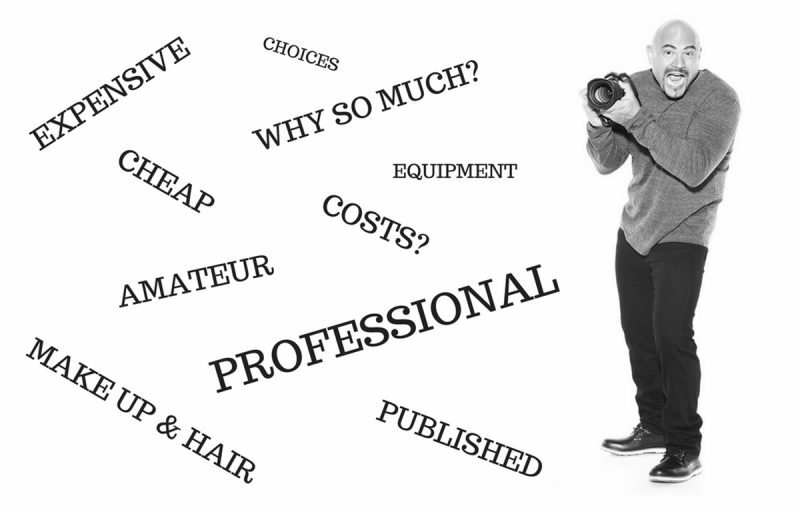 It’s no secret that photography equipment is not cheap. A simple lens can be expensive as $3000.00 alone, without the camera body. Constant use of photography equipment also means maintenance and replacement costs. 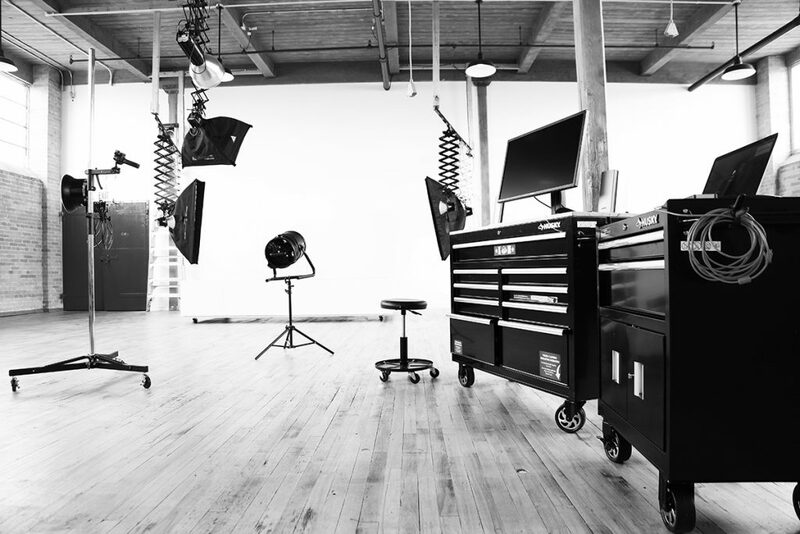 Lighting equipment, computer equipment, software, data storage, studio costs, hydro and heating/AC expenses… the equipment expense list can go on and on. This stuff ain’t cheap! One question I get from time to time is “Do I really need a hair and make up artist? I can do my own”. If you want to look your best, trust an expert. A make up artist works well with a photographer to achieve the desirable look for the photos and knows exactly how to apply the model’s make up to work with the different lighting that is used during a photoshoot. I use only Professionally trained Make Up and Hair Artists that have experience in the Fitness and Glamour field. These professionals aren’t going to cost the same amount as someone who works at a make up store, and rightfully so. They prepare you on set, stay on set with you, and make changes or touch ups throughout the shoot to make you look your best. Its simple, you want great quality pictures? You need to invest in beautiful Hair & Make Up. I’m not just speaking of time on set shooting. There is a lot that goes on behind the scenes by the photographer before and after a shoot. The constant liaison with the client leading up to a shoot and after a shoot can often be timely. This includes emails, resizing or co-ordinating edited photos, and the photographer spending countless hours corresponding with magazine submissions for the client. The submission process for a magazine is not always an easy one. There is a lot of unseen communication between the photographer and magazine via email, phone or in person, and co-ordination of editing pictures for final product. If you’re planning a photoshoot and contact a photographer for a quote, before you look at the price, please give some consideration to the above information.